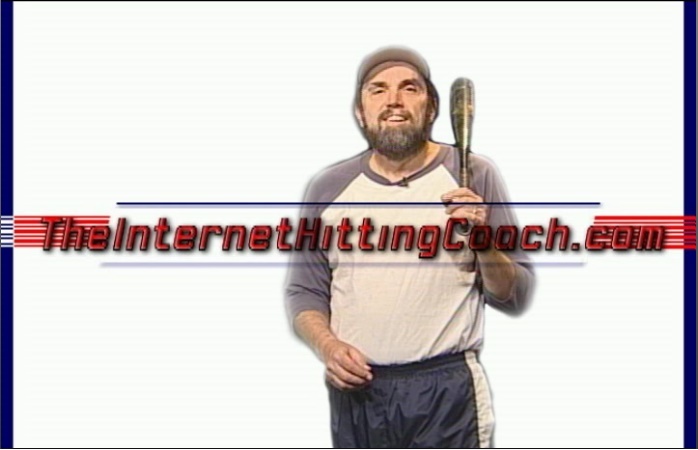 Coach Andy, the Internet Hitting Coach, has a FREE training series for you. Just for signing up by clicking on my picture you learn how to hit the ball harder immediately. For Other Hitting Tips, follow the links on the side of the page, or scroll down, to see a link with the description about the page. Linear hitting is an often used hitting style to help your contact hitting in fastpitch softball or baseball. The only Hitting Video (DVD) on the market that shows the differences of the two different types of swings and which is best for you. Here are the hitting devices that will make you a better hitter. Here's the right way to do hitting practice. Who is Coach Andy Collins? How to figure a batting average and what's a hit and an at bat. Even how to raise your batting average. This fundraiser helps your league and you become a better hitter at the same time. A great hitting tip is to be motivated by great baseball quotes of the past. Here are my favorites.